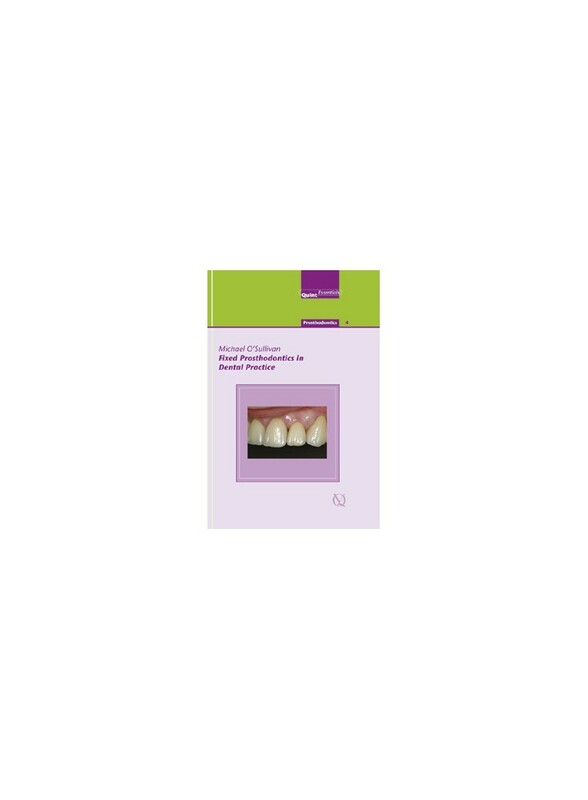 The practice of fixed prosthodontics has undergone many changes in recent times with significant developments in dental materials and principles of adhesion. However, tooth preparation is still guided by the need to preserve tooth tissue, generate space for restorative material and reshape the tooth to a cylindrical form with a defined finish line. This book carries these principles as a common theme and delineates the stages of prosthesis construction.